Alanis Nadine Morissette (born June 1, 1974) is a Canadian American alternative rock singer-songwriter, musician, multi-instrumentalist, record producer, and actress. Morissette began her career in Canada in the early 1990s, with two commercially successful dance-pop albums. 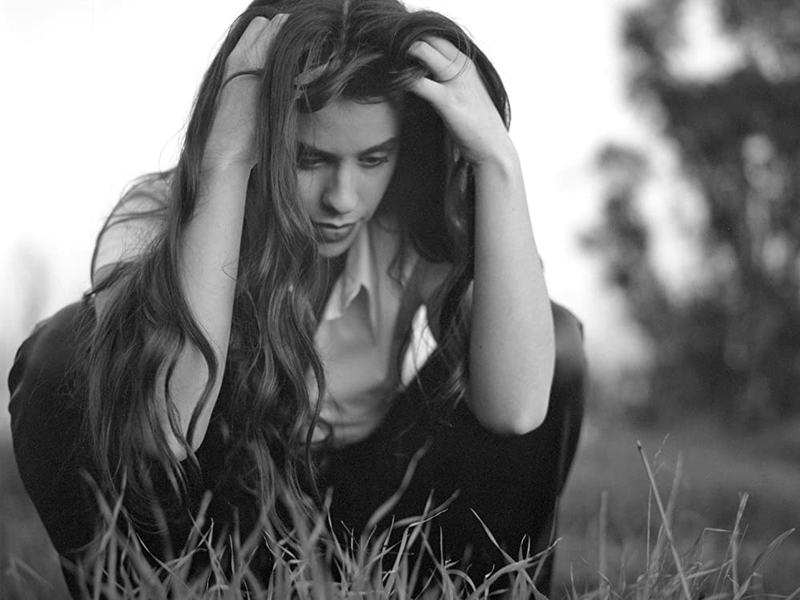 Afterwards, she moved to Holmby Hills, Los Angeles, and in 1995 released Jagged Little Pill, a more rock-oriented album which sold more than 33 million units globally and is her most critically acclaimed work. Her following album, Supposed Former Infatuation Junkie, was released in 1998. Morissette took up producing duties for her subsequent albums, which include Under Rug Swept (2002), So-Called Chaos (2004), and Flavors of Entanglement (2008). Her eighth studio album, Havoc and Bright Lights, was released in 2012. Morissette has sold more than 75 million records worldwide. Morissette is also known for her powerful and emotive mezzo-soprano voice. She has been dubbed the "Queen of alt-rock angst" by Rolling Stone. An amazing singer, honestly. Have been kind of obsessed her song You Outta Know for the past couple months, along with Hands in My Pocket.